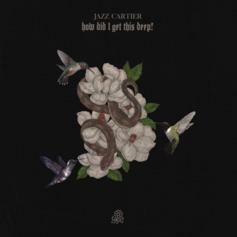 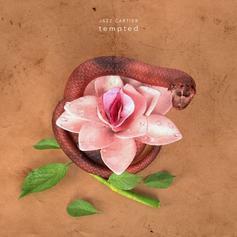 Listen to Jazz Cartier and producer Lantz team up on "How Did I Get This Deep?" 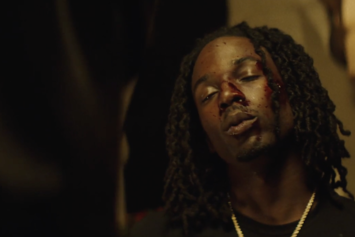 Jazz Cartier deals with the consequences of his illicit lifestyle in the new "Tempted" video. 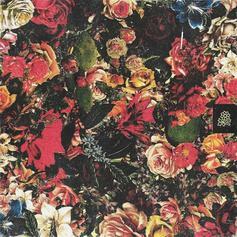 Jazz Cartier leaks the first official drop from "Fleurever." 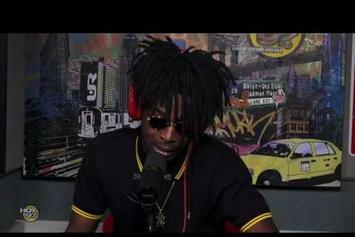 Check out Jazz Cartier's new interview with Peter Rosenberg. 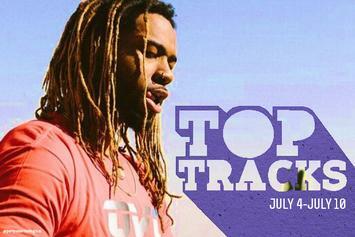 Chris Brown, Gucci Mane, Joe Budden, Jazz Cartier, Tory, Jay Z, and ScHoolboy Q crash into our Top Tracks this week. 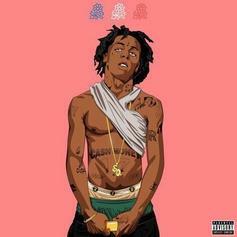 Jazz Cartier just dropped one of the hardest tribute tracks in recent memory: "Lil Wayne." 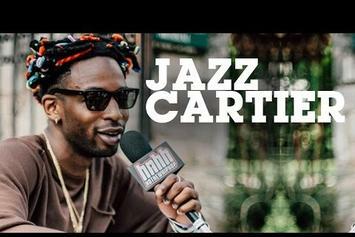 Jazz Cartier spoke with us about his new album, "Hotel Paranoia," and what else he has coming up this year, while at SXSW. 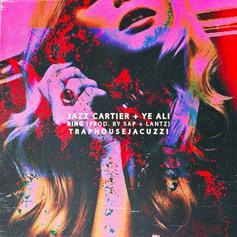 Ye Ali connects with Jazz Cartier for "Ring."